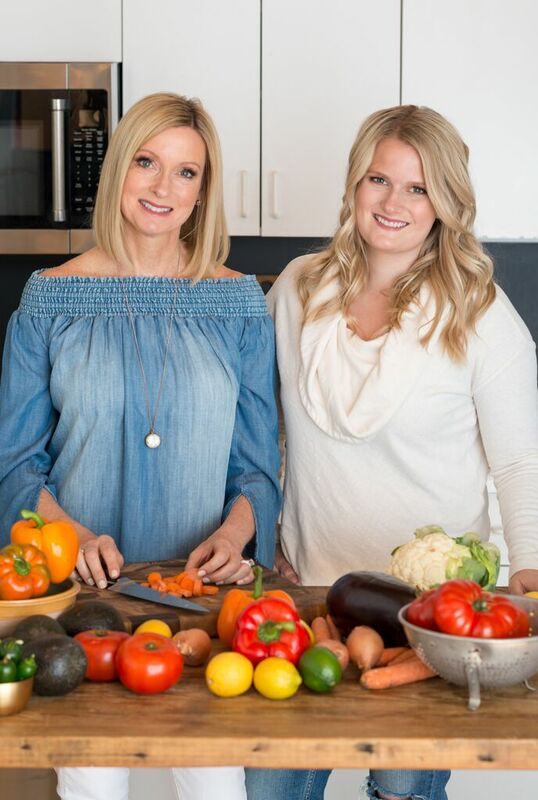 Our friends Bianca Haun and Sasha Naderer have written the perfect cookbook for those who are transitioning to a vegan lifestyle. 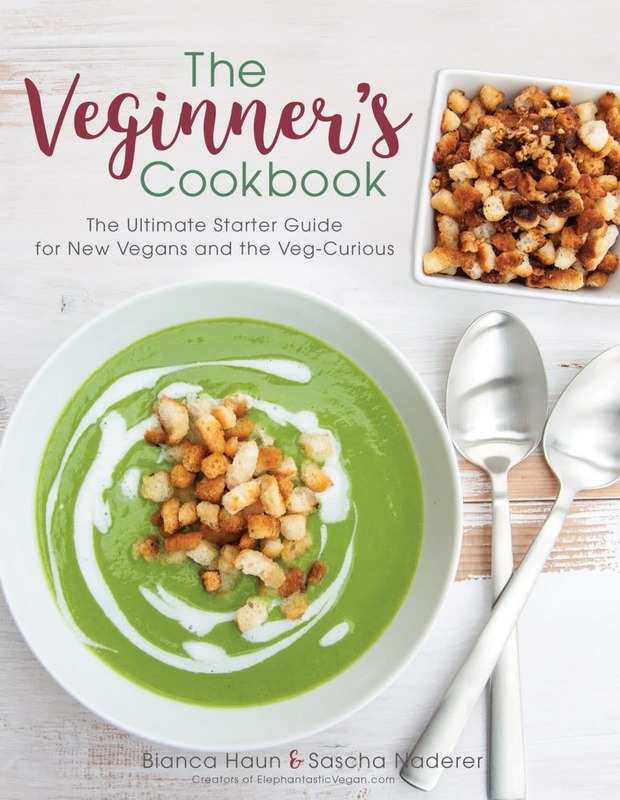 This book answers all of the questions new vegans have, and the recipes are simple and easy to follow. 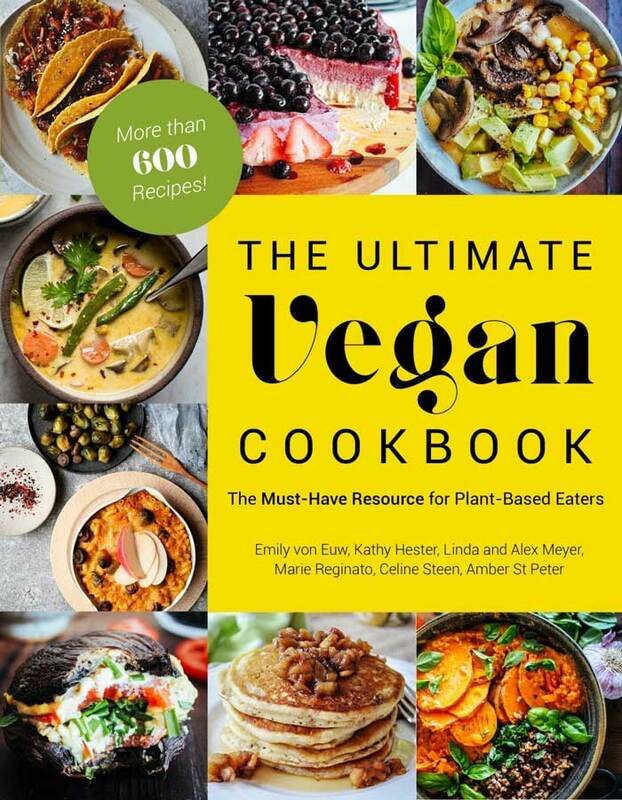 Whether you’re a brand-new vegan or a veteran, Bianca Haun and Sascha Naderer have written a brilliant vegan cookbook that will make cooking healthy and delicious plant-based meals a no-brainer. 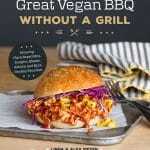 When my friend Bianca, from Elephantastic Vegan, asked if I’d be interested in reviewing her cookbook, I jumped at the chance. 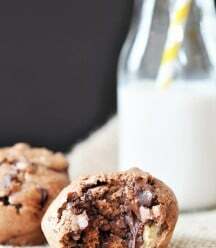 As a cookbook writer myself, I’m always excited to see what other talented food bloggers have created, how they organize their recipes and tips, and of course, I love to look at gorgeous pictures of food. The Veginner’s Cookbook didn’t disappoint. Bianca and her guy, Sascha, describe themselves as a “foodie couple” who decided to go vegan after a meat and egg filled trip to the United States. 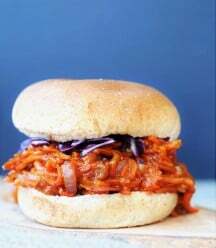 After days of eating heavy food that made them so sick of eating animal products, they found a vegan restaurant and fell in love with a vegan burger, and ultimately, a vegan lifestyle. Like most people, it took time for them to transition to a 100% vegan lifestyle, and they understood the challenges. That’s why they took their experiences and knowledge and wrote this book for those struggling to make the change. 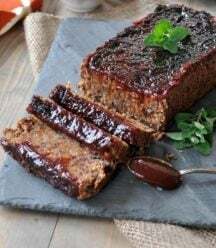 You’ll find great information about basic equipment and ingredients that make cooking vegan food a breeze, such as kitchen tools, pantry, and refrigerator and freezer staples. They also have a great section on “How to Avoid Arguing with Skeptics” and how to answer those skeptical questions. Something that every vegan has to deal with. The struggle is real. Then, there are the recipes. 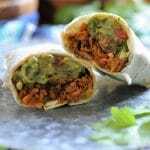 There are seventy-five vegan recipes that will help you navigate the plant-based lifestyle like a pro. Starting with the basics, such as Date-Sweetened Almond Milk and Small-batch Strawberry Chia Jam. 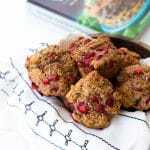 Their ten simple breakfast recipes will teach you how to make an Eggy Tofu Scramble, Healthy Breakfast Muffins and more. There’s a soup chapter that has five easy recipes before you move on to the Main Meals chapter, which is the bulk of the book. 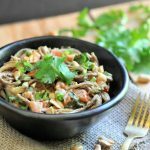 In this section you’ll find Cashew Parmesan Pizza, Caribbean-Inspired Coconut Milk Curry, Veggie Stir-Fry with Peanut Butter Sauce and seventeen more satisfying dinner recipes. Of course there’s a dessert chapter, a bread chapter, a sauce section, and my favorite, the Snacks & Party Food chapter. I’ve made a few recipes from the book already. 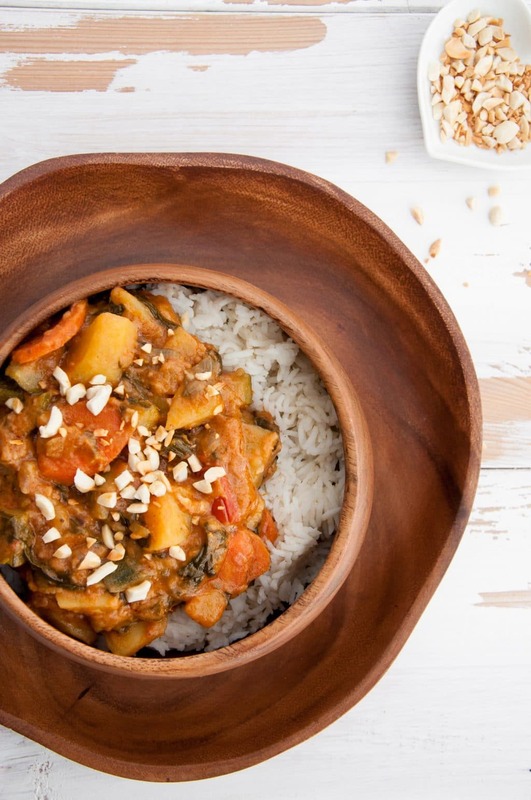 The African-Inspired Peanut Butter Stew was an easy and flavorful dish. I used fresh spinach instead of frozen and added some red pepper flakes and a dash of cumin because I love spice with peanut sauce. It was so good! I also made their Blender Brownies with Chocolate Avocado Frosting. I’m not a fan of frosting on brownies, so I left that part out, and they were still terrific. 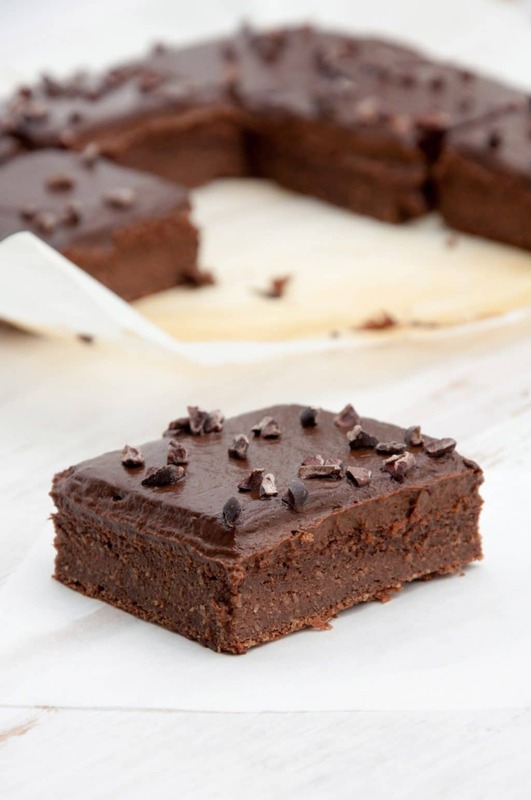 The brownie is super fudgy and chewy, just like a brownie should be. Sprinkle some chopped pistachios on top for a wonderful nutty and salty addition. Is there anything better than chocolate with salt? 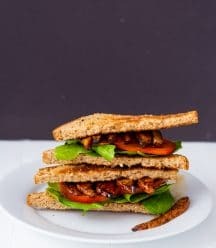 If you’re a new vegan, if you know a new vegan, or you’re a veteran vegan looking for new recipes, this is a great resource for you. 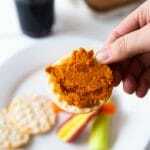 It has so much information and the recipes are easy enough for inexperienced cooks. Click on the photo below to buy a copy for yourself! 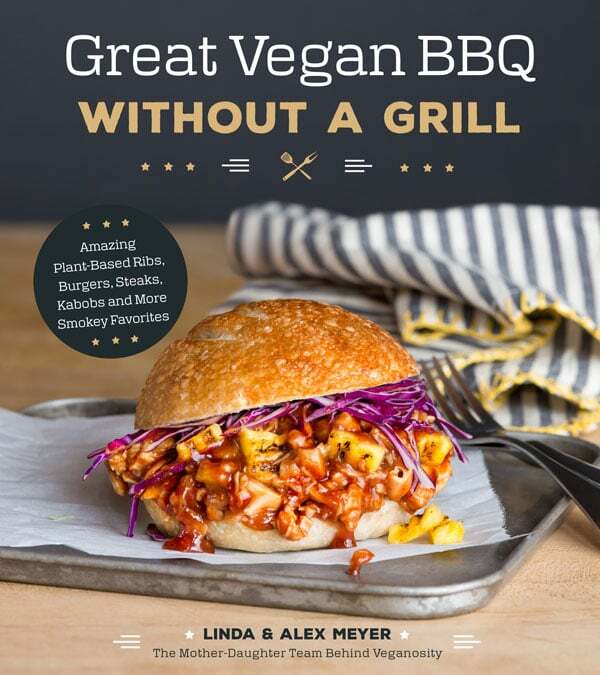 And while you’re buying The Veginner’s Cookbook, make sure to buy our newly released cookbook, Great Vegan BBQ Without a Grill. You won’t be disappointed! CLICK THE PICTURES TO ORDER YOUR COPY! Yum, this looks like such a great book. Thanks!